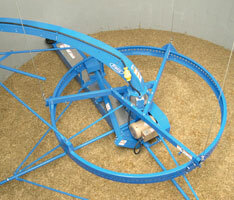 For economical conveying of light-to-medium-density bulk materials. 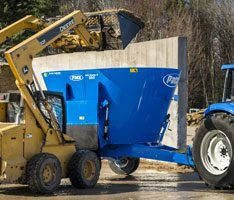 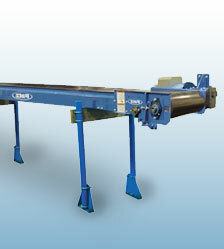 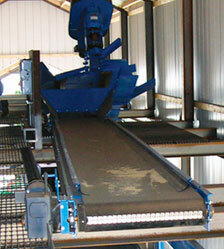 Choose from a wide variety of conveyor lengths, belt widths, belt speeds, and full load capacities. 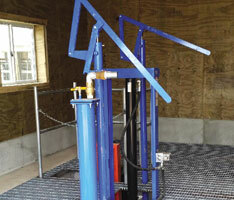 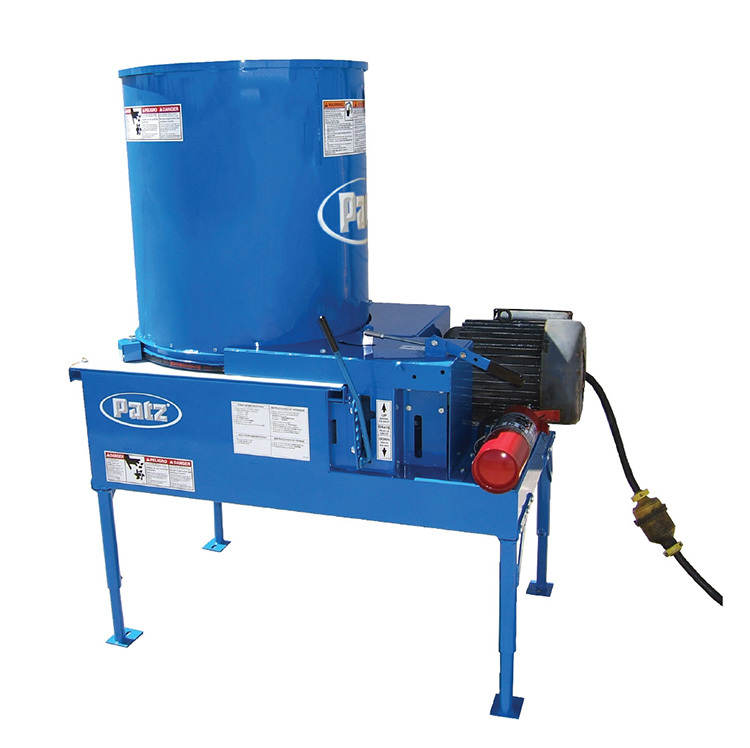 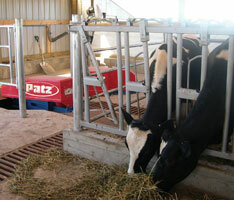 Move materials exactly where you need it with Patz Distribution Conveyor Systems!